Why Ignoring Variance Analysis Will Cost You Sales? Variance analysis is an integral part of any business to be successful. It is an important tool for budgetary control by means of evaluating the business performance by analyzing the variance between budgeted amount, planned amount or standard amount and actual amount spent. Variance analysis is the difference between standard cost and actual cost incurred during a given period. Variances analysis can be performed both at cost and revenues level. In other words, if a business owner wants to know what is his planned result and how it will look when comparing it with actual results so he can see the overall performance of the business. For Example: ABC Company has its monthly sales short by $4000.00 as compared to the forecasted sales of $20,000. The percentage of change was 4000/20000 was 20%. This was due to the fact that business lost one big customer who used to buy the company products for $3,500.00 due to late deliveries of shipment to the customer. That resulted a miss in the forecast of sales. This kind of variance analysis helps businesses to understand why there is was fluctuation in its business and what it can do make changes in order to prevent this in the future. Selling Price Variance: This analysis can be performed by subtracting standard selling price from actual selling price multiplied by actual number of units sold. Purchase Price Variance: This can be performed subtracting the standard cost from actual price paid for materials used in the production and then multiplied by the actual number of units sold. Labor Efficiency Variance: Labor efficiency is performed most by manufacturing company where the business owner would like to know what is the labor efficiency variance for a given period of time. This can be calculated simply by subtracting the standard quantity of labor consumed from the actual amount and then multiplied by the standard price per unit. Direct Labor Rate Variance. This is very important tool that every business owners wants to know about what is the labor rate variance. This can be performed by subtracting standard labor cost from actual price paid for the direct labor and then multiplied by the number of units sold. Direct labor is considers those manpower who are directly used in the production such as machine operator. Direct Material Yield Variance: This analysis can be performed by subtracting the total standard quantity of material from the actual quantity used then multiplied by the standard price per unit. Fixed Overhead Spending Variance: Fixed overhead are those expenses that never changes irrespective of sales volume such as salary, rent, insurance, utility expenses. This analysis can be simply performed by subtracting standard cost from fixed overhead cost for any reporting period. If the standard cost exceeds the actual fixed overhead the analysis can assume that they have controlled and managed their fixed expenses well. 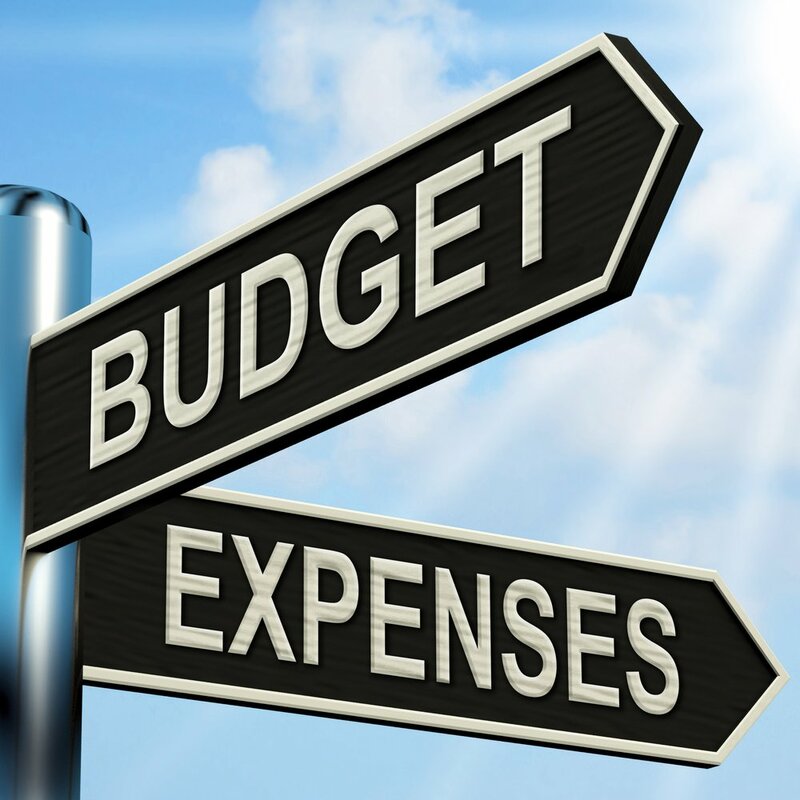 In other words, if standard fix overhead expenses exceed actual fixed overhead expenses, then business is spending more than on its fixed expenses than its planned. Variable Overhead Expenses Variance: Variable overhead expenses are those expenses which tend to change when sales volume change such as cost of cost of goods sold, sales commission. This variance can be performed by subtracting the standard variable cost per unit from actual cost incurred during any reporting period and the multiplied by the total actual units. These variances helps the business owners to understand and manage the present cost and control the future cost. By applying these variances in practice, businesses or companies can save its cost and therefore increase the value of its stockholders. Still confused about how to apply these variances analysis using excel? Connect with our online accounting tutor today and lean to how to become master in the variance analysis.